Competitively-priced traditional looks with a host of modern benefits. Secondary glazing – modern glazing performance without replacing windows. The Rose Collection – Ultimate Rose, Heritage Rose and Charisma Rose – is a suite of stunning uPVC sash windows, designed and manufactured by Roseview Windows. 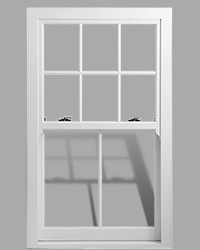 All three replacement sash windows combine high-performance modern benefits with all the charm and character of period timber sash windows. The result is a suite of easy-to-operate, low-maintenance windows that never need painting, but which offer enhanced security, ‘A’ rated thermal efficiency and excellent sound insulation as standard. Between them, there’s a window to suit all projects and budgets: from new build and self build, through to conservation refurbishments and high-end replacements. 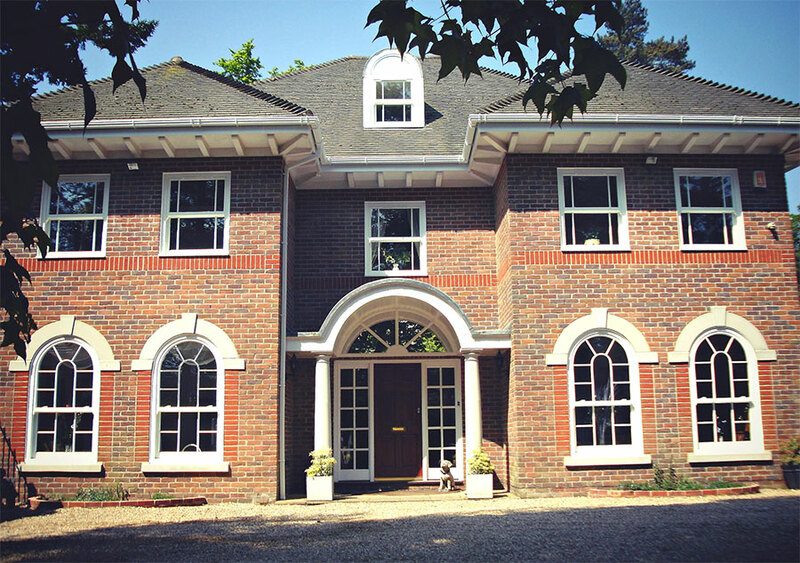 Roseview Windows are the original uPVC sash window manufacturer- no other company can match our experience and expertise. Our industry-leading sash windows are regularly approved by planners and conservation officers, and specified by developers and architects. As a retail or commercial installer looking to tap into high-end sash window projects, this makes Roseview Windows your ideal trade partner. Quite simply, the most authentic sash window on the market. Competitively-priced traditional looks, with a host of modern benefits. There are times when replacing a property’s original windows isn’t permitted; listed buildings, churches and other historic buildings for example. But those original single-glazed windows let in the cold and drafts in the winter, and the heat in the summer. And that’s not to mention the noise. Help is at hand. Our sister company Incarnation Windows manufacture bespoke secondary double glazing, giving you access to projects that require improved thermal and acoustic insulation, but without changing the appearance of the windows. They can handle projects from single frames to full contracts, and as a Roseview trade customer you can use your account to source sash windows and secondary glazing from the same place. 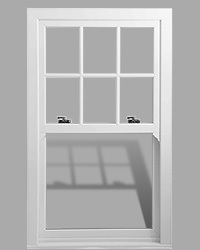 Visit the Incarnation Windows website for more information on their secondary double glazing.